Most of our website and search engines are only available in Dutch. But here are a few tips on how to find your way around our website and how to find help with your research. If you have any questions, please just ask us, and we'll be happy to help. From the homepage you can use Mijn stamboom to search in the database with genealogical resources, including civil registration certificates (birth, marriage and death), population registers (inhabitants) and church books (baptisms, marriages and burials). You can use Foto's van Brabant to browse or search our photo collection. Archieven en boeken can be used for all other archives and collections, including our library catalogue, newspapers, maps, notary and court records. As an alternative, on the website WieWasWie you can search for most of our records for family history too. This search engine is also available with an English interface. On Open Archieven you can search with an interface in English, French and German. You may request scans of records which have a scanning-on-request-button next to their description. This is a free service. We try to make the scans available on our website within three weeks of your request. You'll receive an e-mail, and may then view and download the scans from the inventory online. In general, the scanning-on-request-service is available only for documents older than 110 years. In all other cases, you may order documents by e-mail. For more information on this service, please visit Scannen op verzoek (Dutch). Specifically for questions about family history and historical research, you may also use our forum. There's a large, active community of researchers on the forum who are ready to help. New posts on the forum regularly receive several replies within a day. For problems with reading old Dutch documents, you may use the forum of Wat staat daer? our website for online practice in reading old handwritings. On this forum as well, there's a community of helpers. Use our chat service on the top right of your screen if you need help from an archivist. We are online Monday-Friday, 1pm-4pm, 7pm-10pm, and will reply immediately. Send your question by e-mail to info@bhic.nl. We will reply as soon as possible, but always within a few working days. Our reading room has excellent facilities, including free Wi-Fi. Our team of experts will gladly help you with your research. Opening hours are Tuesday-Thursday 9am-4pm. Also, if you know the access numbers of the documents you wish to look in to during your visit, you can send them to us by e-mail (aanvragen@bhic.nl) together with your name and the date of your upcoming visit. The documents will be ready for you upon arrival. 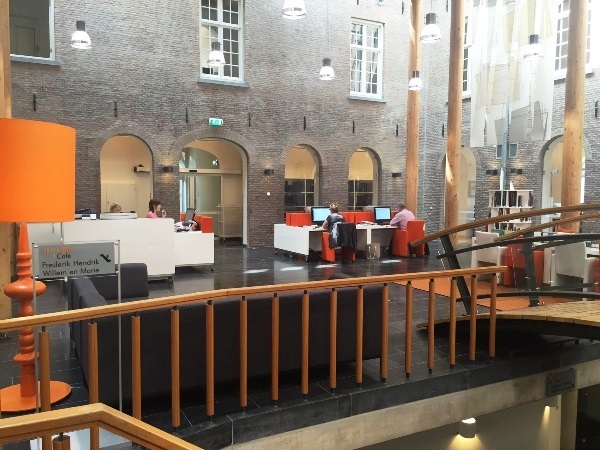 The BHIC is located in the Citadel, close to the city centre of 's-Hertogenbosch (Den Bosch). Our address is Zuid-Willemsvaart 2, 5211 NW 's-Hertogenbosch. We have plenty of parking space available. You can also use public transport, we are a 15 minute walk away from the central train/bus station of 's-Hertogenbosch (follow the signs "BHIC, De Citadel"). When visiting us, please check in at our reception desk, and we'll guide you from there. 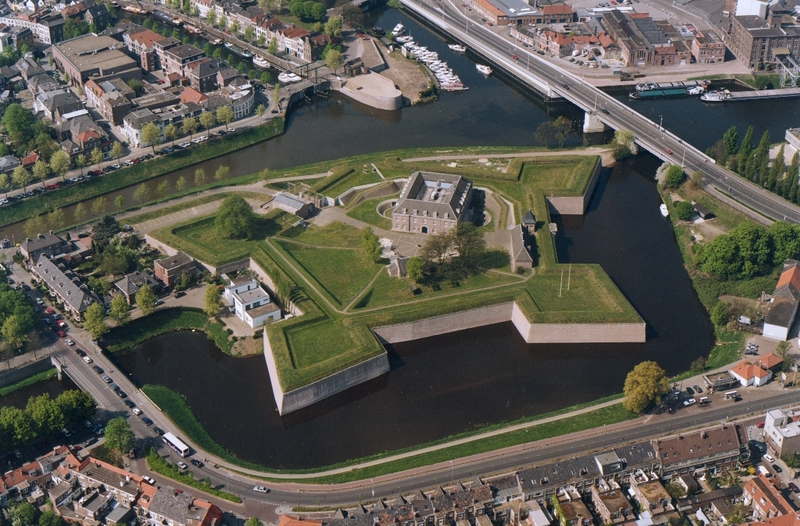 Both the historical city of 's-Hertogenbosch and our 17th century Citadel are well worth a visit. Enjoy your stay, and your research! Any questions? Please don't hesitate to ask, telephone +31(0)73-6818500, e-mail vragen@bhic.nl and live chat.